A separate part of the household yard was a dwelling place for cattle breeders. 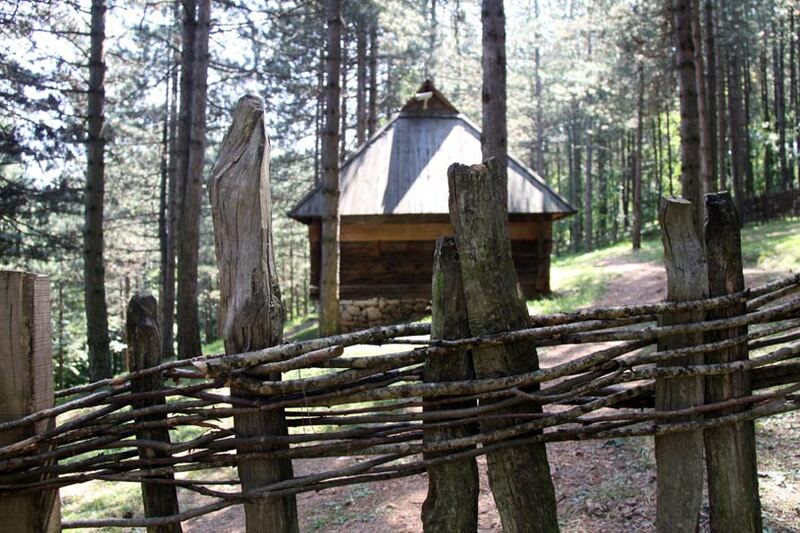 It was built in the mountain, since shepards mostly spent their time with the cattle there. 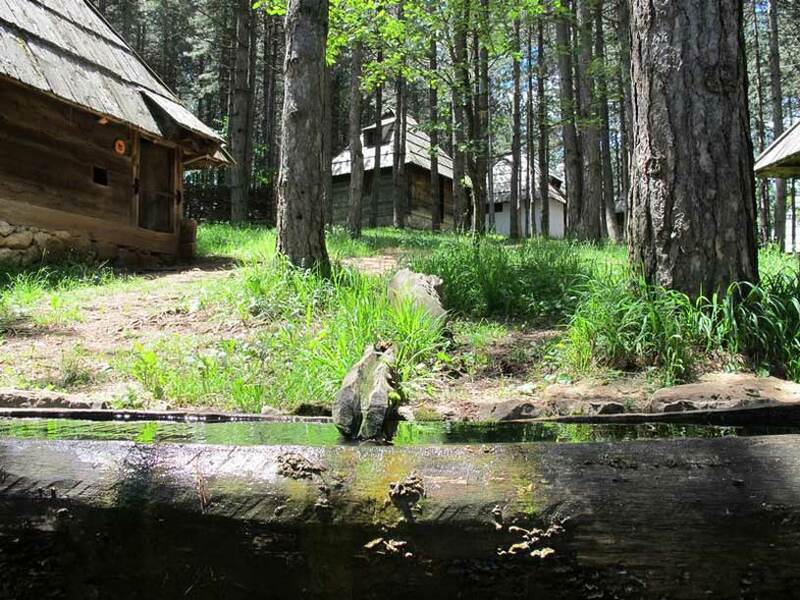 These facilities include two cottages (resembling the house at all aspects, but noticeably smaller in size and with less furnishings) and a small movable hut (kućer) – actually a bed on sledges for a breeder to be close to his flock at all times. 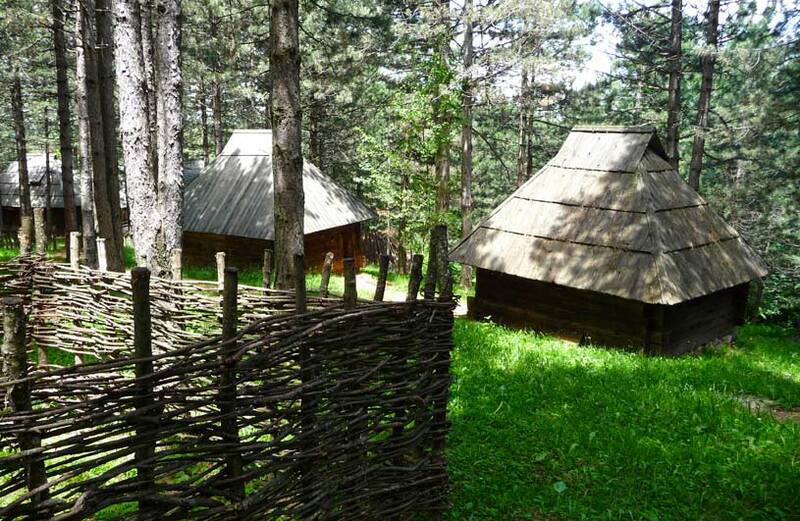 A primitive cone-shaped breeders` dwelling place (kulača) is reconstructed in the vicinity of the cottages.